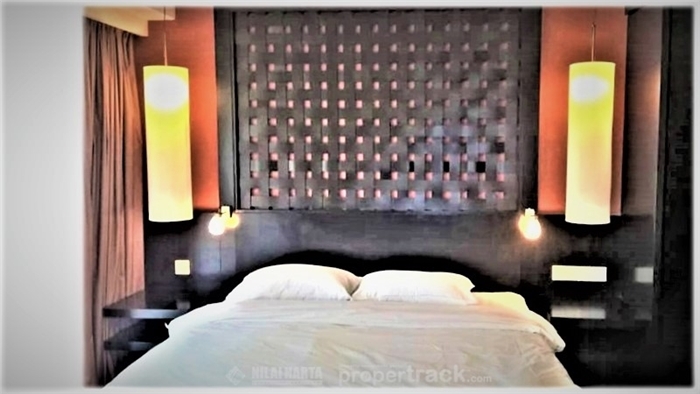 850 sf Sunway Resort Suites Pyramid Tower Bandar Sunway for Rent pid=1348. For Sunway Resort Suites Pyramid Tower Condo Condominium Service Serviced Apartment Apartments Residence Residences Bandar Sunway Petaling Jaya for Sale Rental Rentals Lease Leasing and to Buy Sell Sales enquiries, telephone the Property Desk on (+60) 03-2032 3168 / Duty Handphone (+60) 012-697 8178 or simply click on the blue propertrack Malaysia Nilai Harta Consultant Sdn Bhd Contact Agent link below. 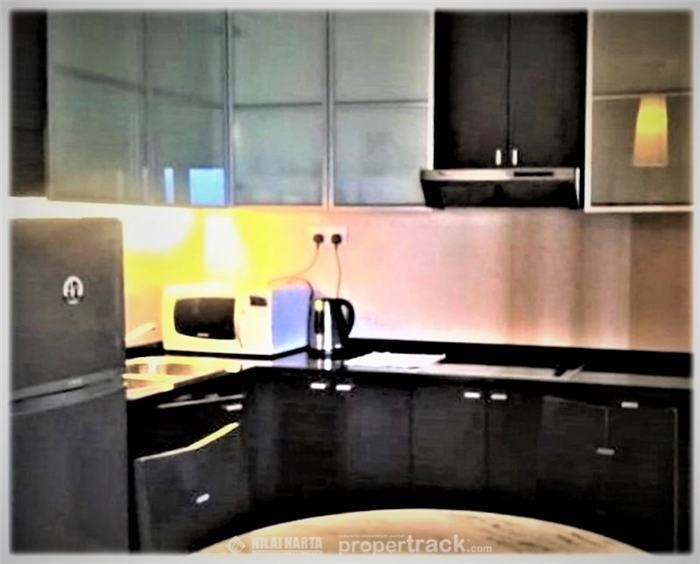 Pyramid Tower at Bandar Sunway, 850 sq ft Resort Suite located on a high floor, with 1 bedroom, fully furnished with the view of Sunway Lagoon Theme Park from the balcony of master bedroom and living hall. This spacious resort suite provides an open plan fully fitted kitchen, separate living and dining areas, master bedroom with built-in wardrobe, en-suite bath with hot water system. 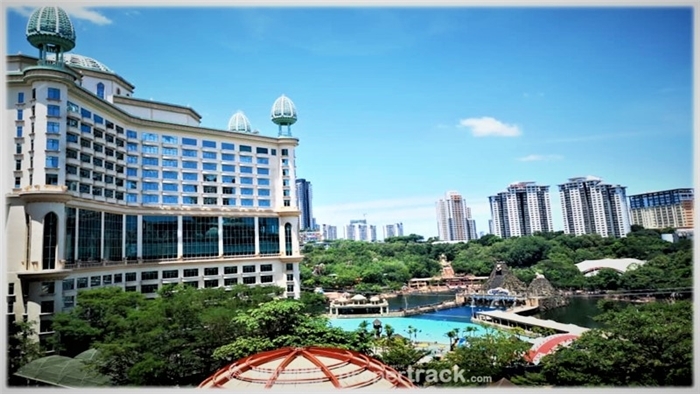 Pyramid Tower (also known Sunway Pyramid Tower Hotel), a resort and hotel suites located in Bandar Sunway (also known as Sunway Resort City), the first fully integrated township in Malaysia developed by Sunway Group since 1980’s. Sunway Pyramid Tower Hotel is a 29-storey tower, with 2 levels of retail space and 17 hotel floors of selected-service 4-star hotel, totaling 564 guest rooms and suites, offering guests with a choice of standard and superior rooms, studios and suites. Sunway Pyramid Tower Resort Suites is located above the Sunway Pyramid Tower Hotel. Residents can access to the main tower at Sunway Resort Hotel & Spa and Sunway Pyramid Shopping Mall by using the link-bridge between the Towers. Residential facilities tailored to the need of residents to include a private lobby secured key-card elevator access, fitness centre facilities, an exclusive private lounge, launderette facilities, 24-hour security and Wifi access in selected public areas as well as scheduled shuttle services. Sunway Resort City is renowned not only as a higher education hub, but also a township continuously expanding and developing in property, commercial, education, healthcare, retail, hospitality and leisure. Sunway Pyramid Tower Resort Suites is located within Sunway Resort City, with neighboring vibrant hotspots, entertainment and leisure hub at Sunway Pyramid Shopping Mall, an Egyptian themed shopping mall with an indoor ice skating rink, TGV Cinemas, bowling alley, archery, gaming arcade and Red Box karaoke for entertainment. 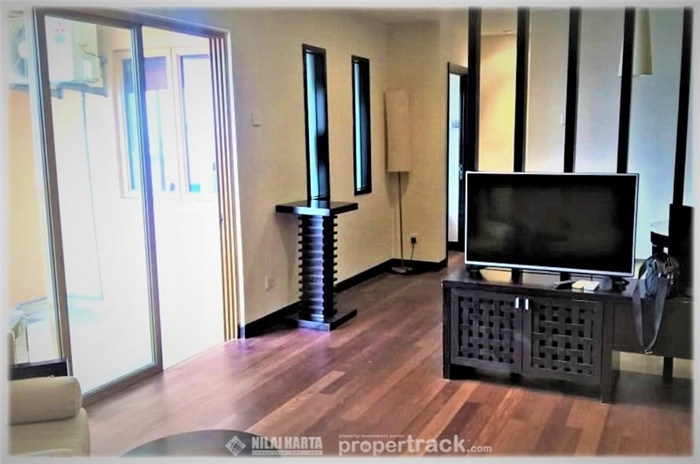 Walking proximity to busses at BRT at Station Sunway Lagoon, and close proximity to Sunway Medical Centre, and universities like Sunway University and Monash University as well as eateries enclave. Living within Sunway Resort City makes it a complete solution for the diversity of modern day life. Sunway Resort City is being well connected via Federal Highway, Shah Alam Expressway, New Klang Valley Expressway (NKVE), New Pantai Expressway (NPE), North-South Expressway Central Link and Damansara-Puchong Expressway. The elevated Bus Rapid Transit (BRT) – Sunway Line will connect Bandar Sunway to Setia Jaya KTM station and the future USJ6 LRT station.